The Halo franchise is nothing if not reliable. 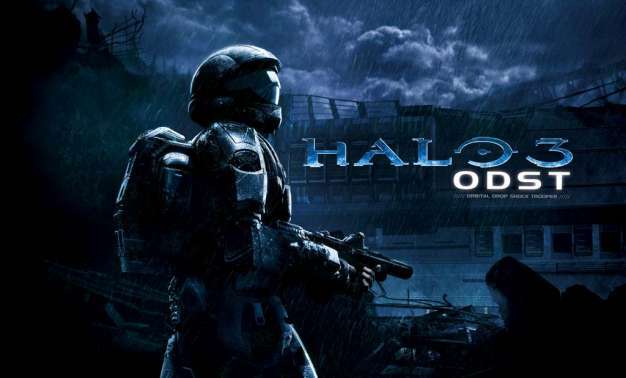 At a conference in New York this week, Microsoft Chief Operations Officer Dennis Durkin stated that that Halo 3: ODST has sold in excess of 3 million copies since its launch in September. While this is certainly an impressive milestone, one should keep in mind that it only took Halo 3 twelve days to reach the 3 million milestone, as opposed to about 2 months for ODST.